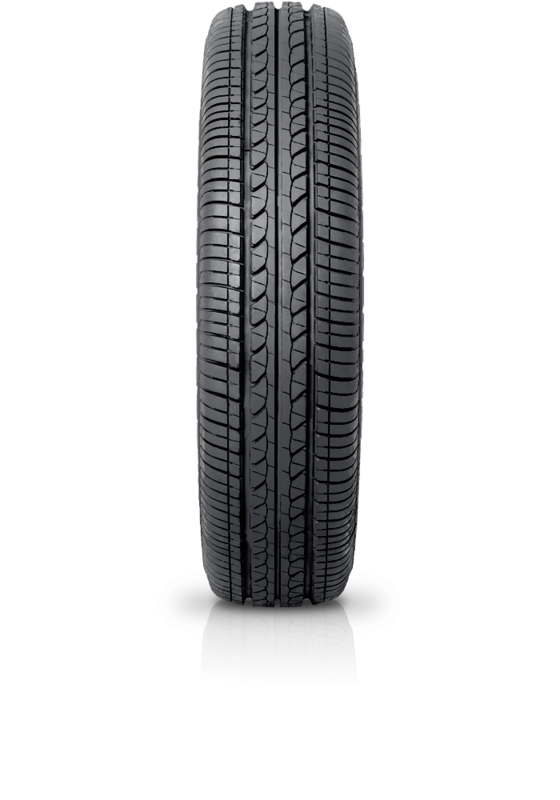 Bridgestone B250 is a motorists friend that enhances vehicle comfort. Bridgestone B250 is a motorists friend that enhances vehicle comfort. B250 balances the benefits of safety with ride comfort. It provides extra traction on wet roads, good stability and resistance to aquaplaning making it a noiseless drive with mileage. To enhace safety it has excellent braking performance as well.